Penn State's now-closed Beta Theta Pi chapter. Tim Bream, the head football trainer from Penn State who testified in the school's very public case involving Beta Theta Pi fraternity, resigned from his post Friday. WHYY reports Bream will retain his posting through the end of the month. Penn State has not yet made a public statement about whether Bream’s departure is related to the case. 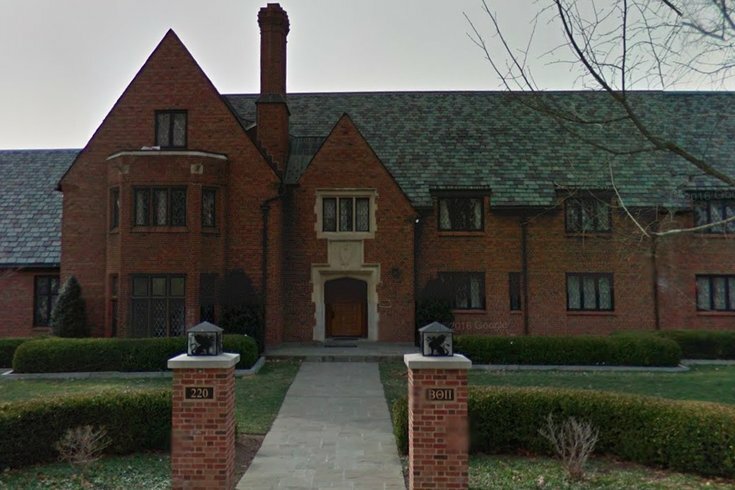 Last year Bream was in the fraternity house on the night that led to 19-year-old Tim Piazza’s death. Piazza, a native of Lebanon, NJ, suffered a fractured skull and damaged spleen after he accepted the fraternity’s bid in what many speculate was a result of extreme hazing. Bream lived in the fraternity house as a former member and current advisor. In his testimony last August, Bream said he went to bed after the pledge ceremony without noticing Piazza. Since Piazza’s death, more than two dozen members of the frat were met with various charges, including involuntary manslaughter and aggravated assault. Tom Kline, the lawyer representing Piazza’s parents, told WHYY the couple is pleased that Bream is leaving. “They believe this should have happened a long time ago,” Kline said. The case was sent to the Pennsylvania attorney general in November.